Is Hyperbaric Oxygen Therapy Right for Me? Every person and every body is different and there is no treatment that works the same for each individual, which is why HBOT America offers a variety of packages. We would like everyone to come experience hyperbaric oxygen therapy for themselves and see what a difference it makes in their lives. Our free initial consultation and single-session fee makes it affordable for nearly everyone to try the therapy and see how it works for them. 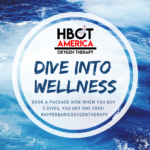 Our other packages offer a generous discount for those who have all ready realized the great benefits of hyperbaric oxygen therapy. Hyperbaric oxygen therapy (HBOT) has been medically approved by the FDA for 14 uses, including severe anemia, osteomyelitis, arterial insufficiencies, diabetic skin treatments, wound healing and more. Hundreds of studies have been done on the use of HBOT for other conditions and we have compiled a short list HERE, with summaries and publication names. Autism. Some clients and parents have reported improvements in cognitive function, as well as calmer behavior and better sleep. Autoimmune Diseases such as Lupus, rheumatoid arthritis, psoriasis and other conditions that cause inflammation or damage skin. Anxiety caused by stress and the resultant, unconscious habit of shallow breathing. Cognitive Functioning. Sports figures like Joe Namath, as well as the elderly and veterans with brain injuries or PTSD have reported improvements in their mental functioning. Connective Tissue and Muscle Issues due to age, over-exertion or injury. Digestive Disorders including inflammatory bowel disease, ulcerative colitis, and Crohn’s disease. Fibromyalgia and the chronic muscle/joint pain and insomnia that goes with it. Headaches including chronic stress headaches and migraines. 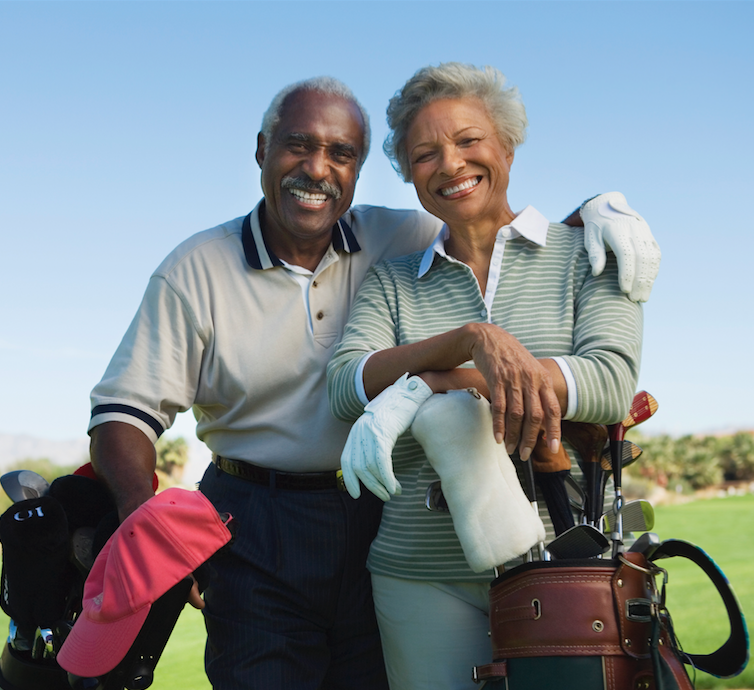 Healthy Aging has been reported by many clients, often as an unexpected side-effect. Oxygenated skin appears smoother, healthier, with fewer noticeable lines and wrinkles. Pancreatitis relief from pain and belly swelling. Post-Surgical relief and accelerated healing. Wound Healing, either as a result of disease like Diabetes or as the result of surgery or injury. A more exhaustive list of uses for hyperbaric oxygen therapy can be found here, but please bear in mind that several uses are still in the study phase. HBOT America does not promote hyperbaric oxygen therapy as a “cure-one, cure-all.” What works like a wonder for one person may work only minimally–or not all–for another. What we do believe is that HBOT should be safe, available and accessible for those who’d like to complement their medical or sports regimen. Are There Risks? Who Shouldn’t Use HBOT? Side effects are rare and usually mild. Some clients may experience temporary sinus pain or a feeling of pressure in their ears. Other serious side effects have been reported, including embolism, but again this is very rare. We suggest you discuss the benefits and risks with a health care professional before deciding if hyperbaric oxygen therapy is right for you. Also, since oxygen is flammable, there is a risk of fire. Clients may not bring matches or lighters into the chamber with them. Hyperbaric oxygen therapy is contraindicated for those with any of the following conditions: Asthma, Claustrophobia, congenital spherocytosis, COPD, high fever, untreated pneumothorax; those with pace makers or epidural pain pumps; women who are pregnant; and those on the drugs Bleomycin, Cisplatin, Disulfiram, Doxorubicin, or Sulfamylon. HBOT America does not accept insurance at this time. We will provide you with a statement that you can submit directly to your insurance carrier (if you have obtained a doctor’s order), but we are not otherwise involved in the billing or acceptance process. To make an appointment or to schedule a walk-through and free consultation, just click the button below. If you have questions, or would like to speak to a consultant, call us at (832) 986-5144 or use or contact form for email.